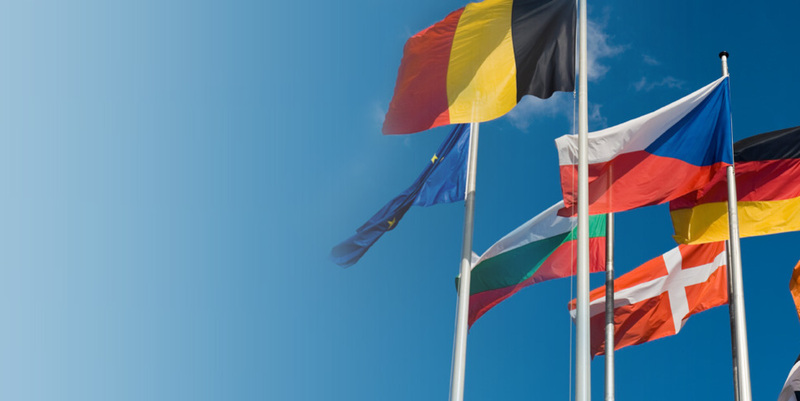 Weekly services to France, Spain, Portugal, Germany and Malta. We can also help with your move back to the UK! With 30 years’ experience in the removals industry we are the overseas movers specialists! We can even move you back to the UK! 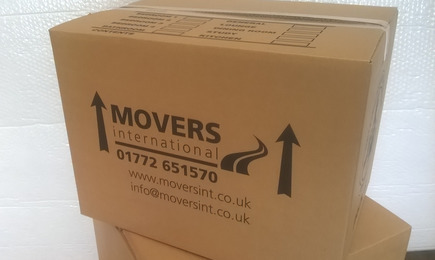 If you’re based anywhere in the UK and are in the stages of planning your relocation to France, Spain, Germany, Portugal or Malta then you should call on Movers International to help make the move as easy as possible for you. With over 30 years experience we are the leading overseas movers specialists! in the safest hands possible. If you’re based anywhere in the UK and are in the stages of planning your relocation, we can help make the move as easy as possible for you.  If you’re based in the UK and are in the stages of planning your relocation to Spain, France, Portugal, Germany or any other European location then you should call on Movers International (Europe) Ltd to help make the move as easy as possible for you. If you live in the UK and you’re planning a move overseas then you’ll need a removals company you can depend on. 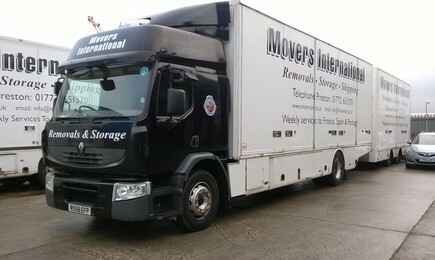 Movers International can help every step of the way and make your relocation run as smoothly as possible. We offer a full packing service and full insurance cover. We will move anything from a few boxes to a full house. 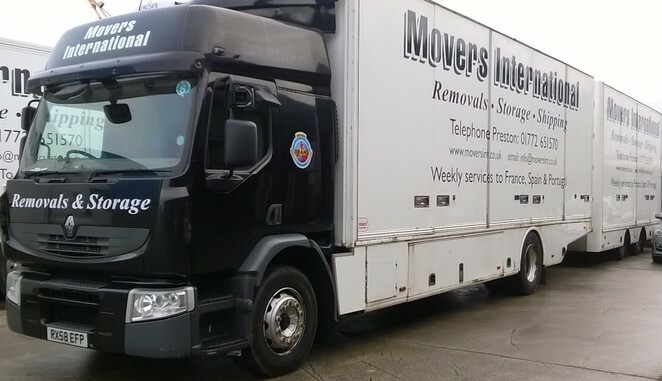 For a reliable removals firm you can depend on, please get in touch with our friendly team at Movers International. Our trucks are on the move every week! Like our facebook page to keep updated on latest news! Movers International are one of Britain’s best removals companies, dealing with all your packing and shipping needs to many destinations worldwide. Our state of the art trucking service means that moving furniture and belongings is something we excel in. Spain, Portugal, Germany, Western Europe, and France removals are easy and non-problematic, and customer satisfaction is always guaranteed. We really are a cut above the rest, and you won’t find another company in the UK who can do it better – this is how we built our reputation. We have become part of the furniture, and families and organizations have used Movers International time and again. We know the importance of advanced planning when moving overseas; therefore, our removals process starts with an initial meeting or a phone call consultation. If needed, one of our specialist international movers can pay a visit to your home. If you are in Preston or Lancashire, we also offer local moving and storage solutions trusted by thousands. This is what we do, and with more than 30 years of experience, we have become one of the fastest moving companies in the UK. 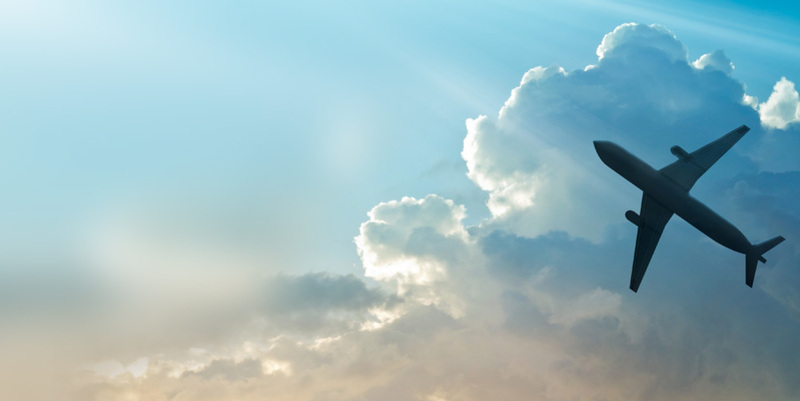 We understand that emigrating can be a stressful time, but we are not like other international removals companies. Our mission is to make moving overseas stress free, so sit back and let us go to work. Our team manages all the manual labour involved in international removals, and deliver not just your belongings, but a service that is second to none. We deal with everything from the initial consultation, to the setting down of the last crate. We also specialise in logistics and enjoy a close working relationship with international shipping companies who help us to provide you with up-to-date information on transportation and the location of your container if your move is further than Europe. We have set up Spanish depots and have movers and packers out there ready to ensure that your removals to Spain are fast and efficient. We guarantee a personal touch you simply won’t get with other companies. With offices in Preston, Malaga and Alicante, we can get to you quickly, which makes moving to and from mainland UK easy. Whether you’re looking for removals Preston, Palma, Paris or beyond, our expert packers and movers are amongst the very best moving overseas companies, and a stress-free time is guaranteed. Our international movers and packers also offer a removals Portugal service for house removals, but we don’t stop there. 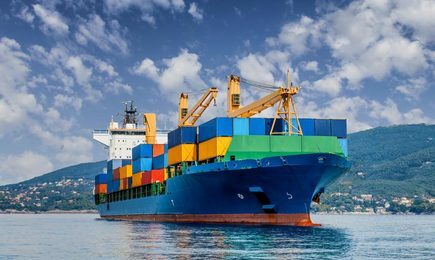 Destinations such as Australia, New Zealand, USA, Canada, and the rest of the world are also attainable with our containerised shipping service. 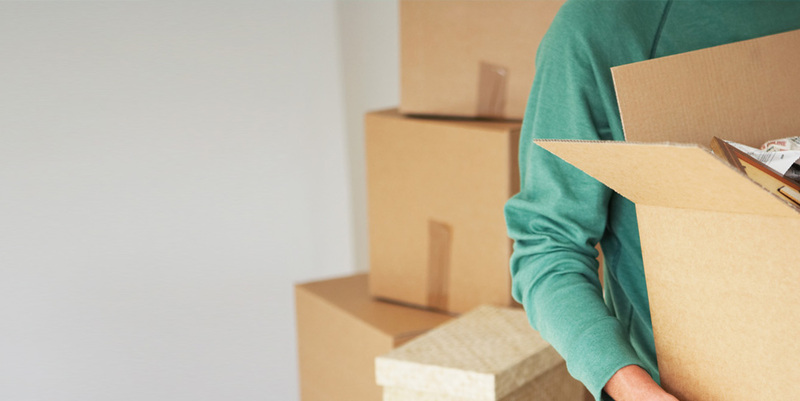 Your moving consultant will explain the whole process in detail and you can agree on a strategy that best suits you and takes in your time scale, consignment size, and budget. Call us today for a free no obligation quote from one of the best international moving companies in the country.